Women. We wear a lot of hats. At work, at home, with family and friends—in so many areas of our lives, we juggle A LOT to hold everything together. 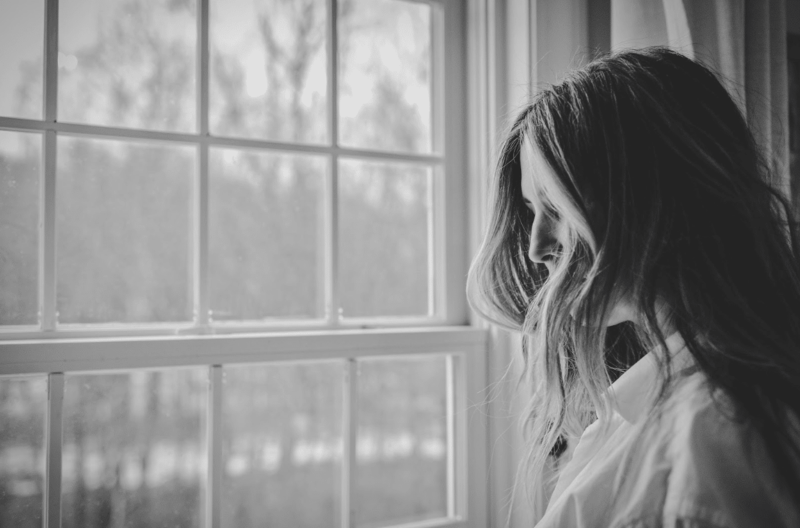 While some of us handle stress better than others, many women don’t have or don’t make time to de-stress. In honor of Stress Awareness Month, we’re calling it like we see it: We can do better! Today, we’re sharing some simple ways you can reduce the stress in your life. We can save the world and enjoy it, too! So, take note, ladies, and DO NOT feel guilty about taking some time to do what you need to do to lower your stress. After all, you owe it to yourself! Do you bake her a unicorn cake yourself, spending precious painstaking hours trying to make it exactly like the picture on Pinterest? Or do you go down to your local bakery and pay triple what it would cost you to make it, knowing it will turn out perfect and save you a lot of stress and time? If you have the means, we say order the cake! And not only that—hire the cleaning service to get your house spotless, pick up take-out once (or twice) a week, and get lash extensions so you can save time in front of the mirror each morning. The bottom line is: It’s O.K. to take shortcuts where you can. If it helps to simplify your life and take a little stress off your shoulders, do it! This stress reliever is not a new one, but it’s one that is proven time and time again! Exercising and getting that heart pumping is a great way to get blood flowing and reduce stress in your body. Regular exercise also helps to improve sleep, gives you more energy and can reduce your blood pressure. All of these things combined will bring those stress levels down. Even if it’s just 20 30 minutes a day of walking, hitting the gym for a fitness class or doing something active, give this simple solution a try and see what a difference it makes! They can inspire us to get active. They make us laugh and bring us joy. They make us feel love. So, whether it’s your pet, your friend’s pet or you decide to adopt a pet, think twice about those four-legged friends. They can be a life-saver when it comes to stress…literally! Those super sweet snuggles aren’t bad either! Whatever the rut you’re in, doing even the smallest things to change things up can brighten your day and relieve some of that stress. After all, change IS good sometimes! When you do something for YOU, stress will take a serious backseat. And listen, ladies, it doesn’t have to be something huge here, but it can be if that’s what you really need! Do anything at all—whether it’s as simple as going on a walk, taking a long bubble bath or enjoying a full day of shopping. 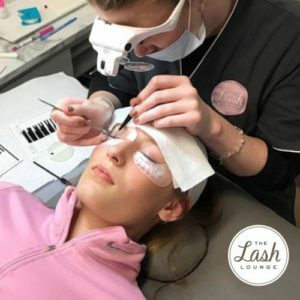 Then, of course, there’s our personal favorite: visiting The Lash Lounge for any lash or brow service your heart desires. You’ll enjoy a super relaxing experience in a luxurious atmosphere with comfy spa beds, plush blankets and an escape to wherever your headphones may take you! Whatever it is we as women do, we must remember that we all give so much of ourselves and time to other people and other things. Once in a while, we don’t just need to think about making stress relief a priority; we MUST make it one. It will lead to a happier, more productive life…and we all could use that! Cosmetics and Beauty Products: Which Ones Are Lash Extension-Friendly?